Smartek is more than a company that caters to all your garage door needs. True, that is our passion and what we have specialized in, for years. 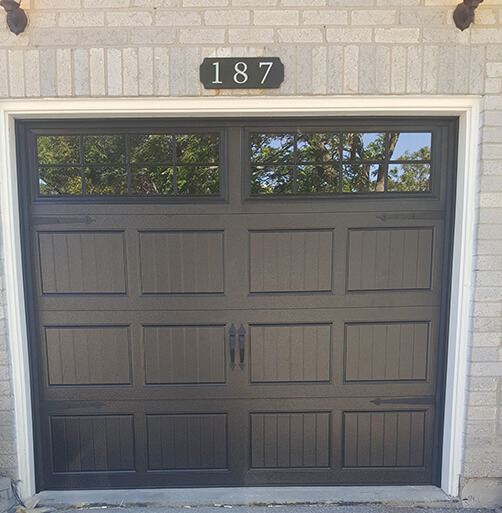 As Ontario Garage Door experts, we also pride ourselves in exemplary service. 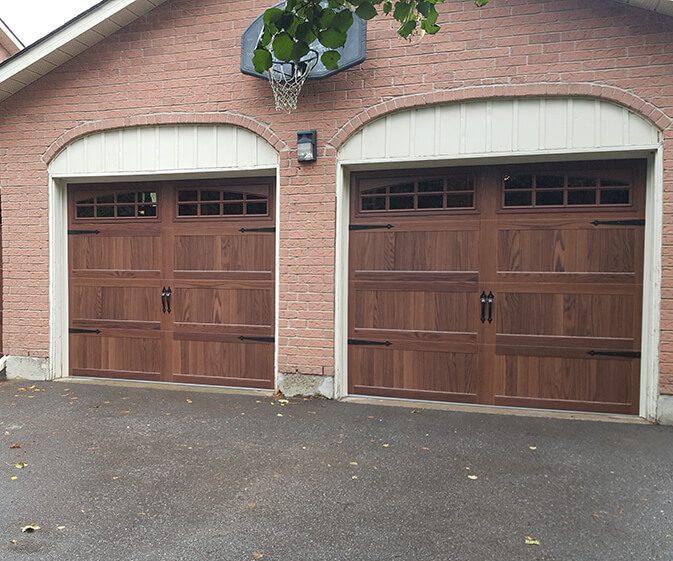 With a commitment to our customers’ satisfaction and a full range of installation and repair solutions offered, Smartek is your friendly neighbourhood handyman for all things garage door. When a garage door breaks, it is often an emergency. We wish do-it-yourself repairs worked, for your sake. However, temporary amends are only temporary and quick fixes, unfortunately, do not last. A garage door is the gateway to your home. Act before it’s too late and call Smartek, today, to enjoy lasting and superior garage door replacements. Smartek Garage Doors will be there for your home, no matter how big or small your garage door needs might be. Smartek Garage Doors will be at your doorstep, come rain or snow, should you have a garage door emergency. Smartek Garage Doors will stand by our free quote, provided within 24 to 48 hours of your enquiry. We are passionate about our work and dedicated to resolving your needs to your complete satisfaction. Speak to a Smartek representative to receive an estimate, today. Don’t miss out on the opportunity that is knocking at your garage door. Call us today for a free estimate. This is your foot in the door for a stronger and better gateway to your home.